This document is prepared by DOD IT Solutions, to give you an idea of how our MAKAAN CLONE SCRIPT features would be. Every business wish to be one or other way the same and if you want to start a site just as same as Real Estate, then you have reached the right place. Our Makaan Clone Script has all the relevant features and benefits that could result in bringing a hike to your business career. Makaan Clone Script is the easiest, Fastest and secure Php Based Online Real Estate Portal Websites. 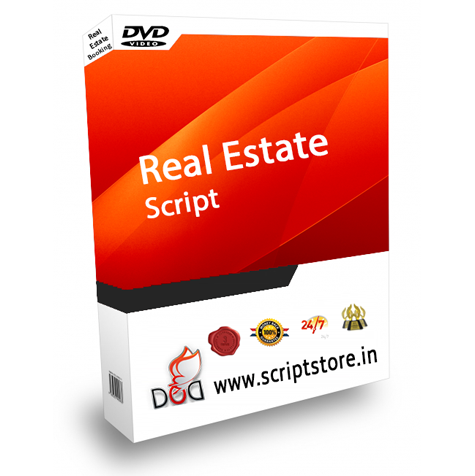 Download this Makaan Clone Php Script and start your own real estate website. Search by listing id, city, state, property type, property style, min price, max price, beds, baths, min sq ft or keyword. Add / Edit / Delete Unlimited Property with Details. Publish Customized Ads from administration area. Google Ad sense is added by default to earn ads revenue.